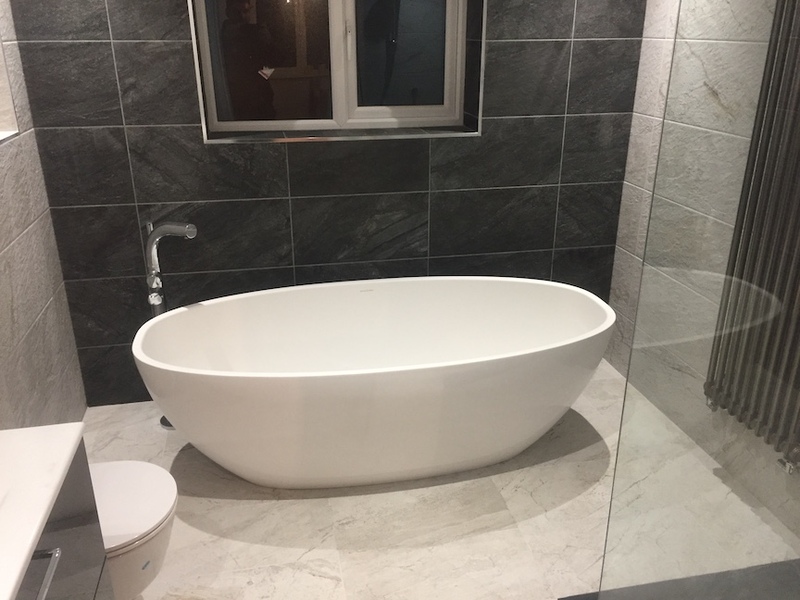 Award-winning building company offering a wide range of professional services to domestic & commercial customers in the North East. 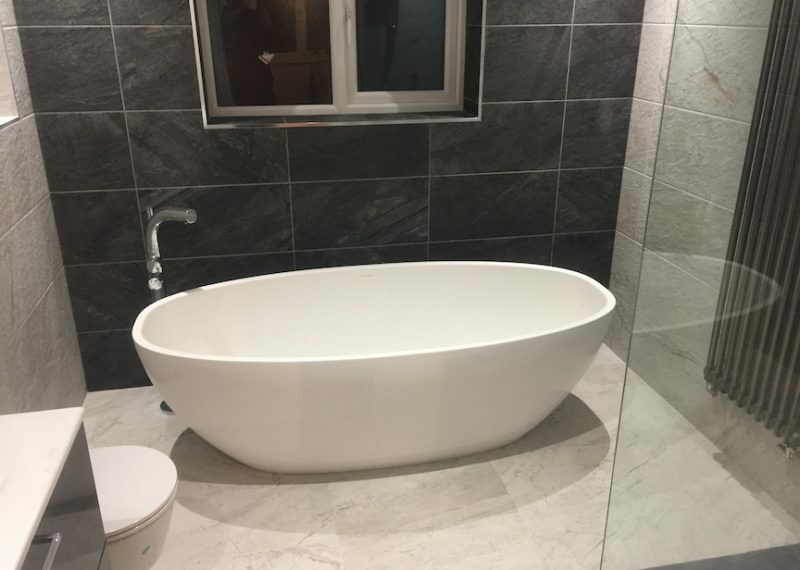 Professional, quality workmanship at affordable prices. 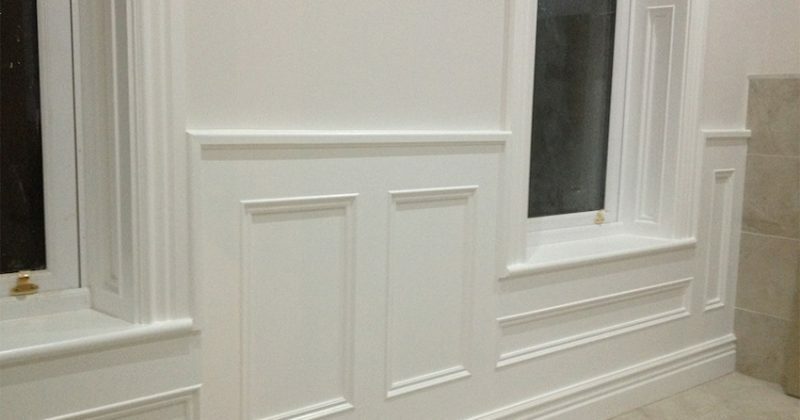 Get a free estimate today. 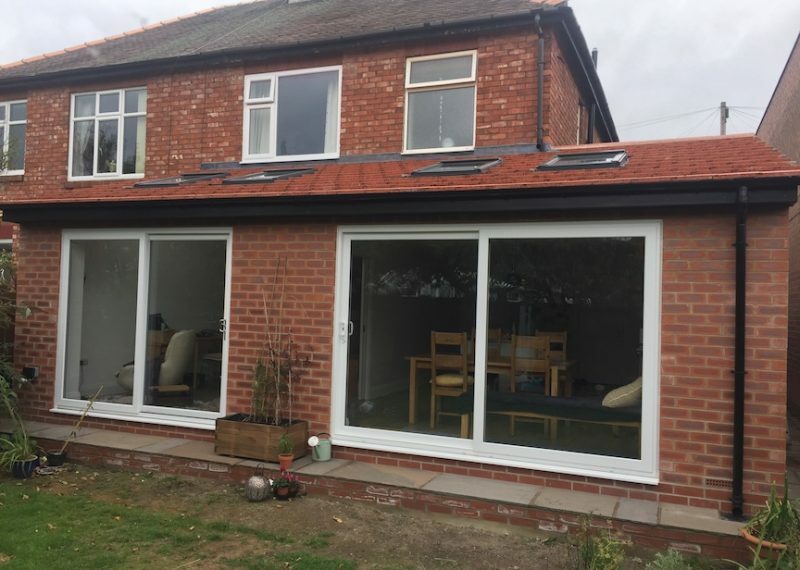 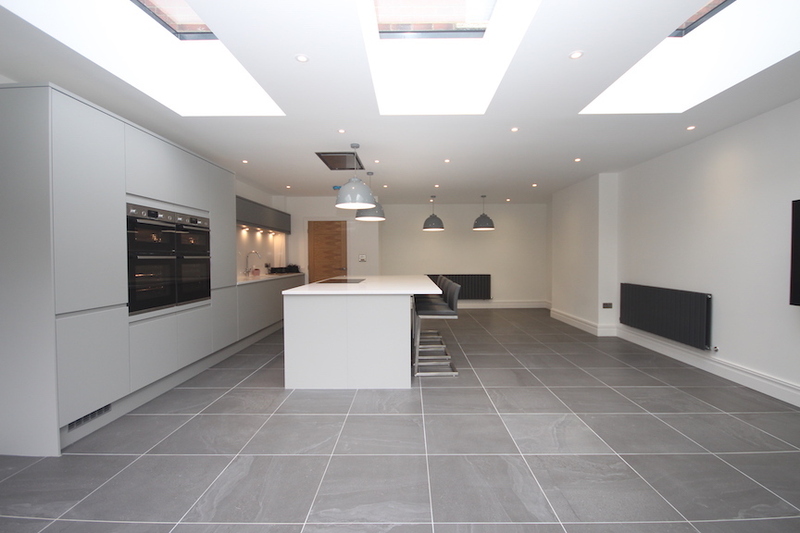 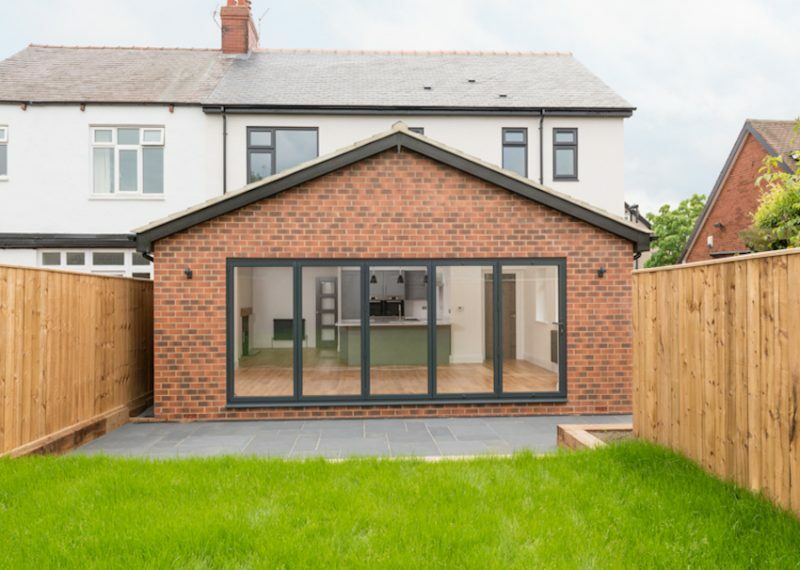 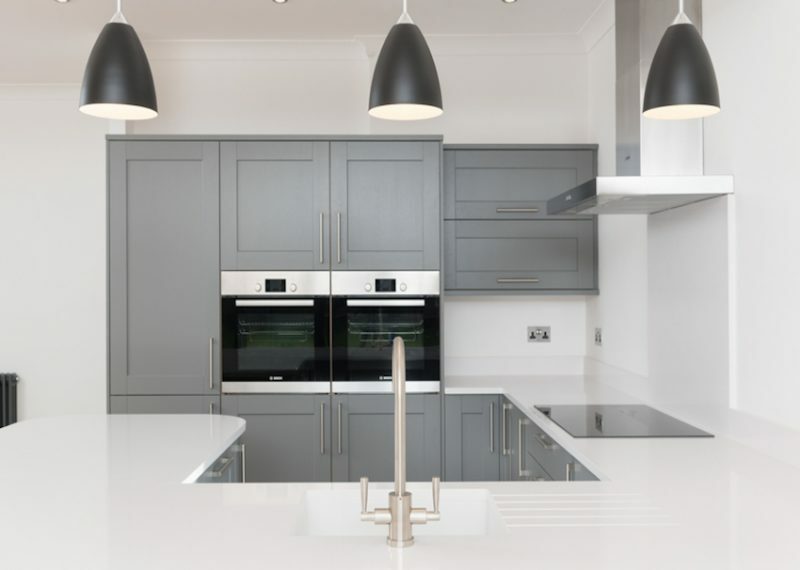 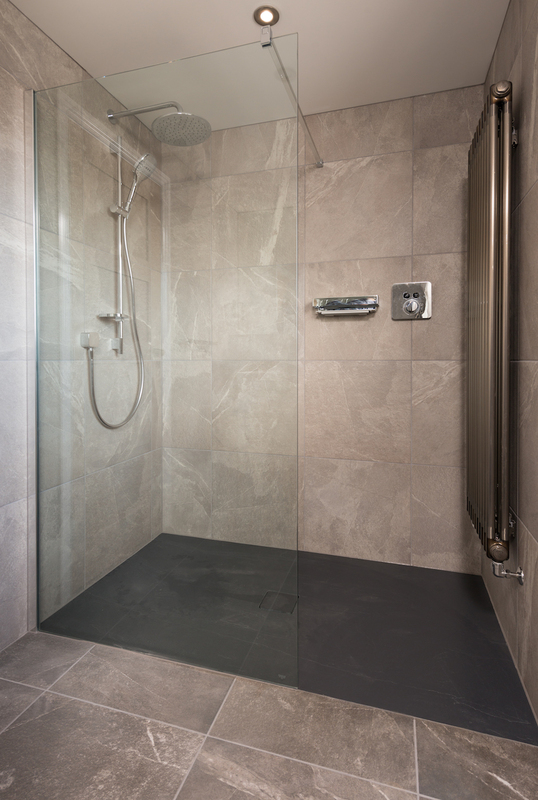 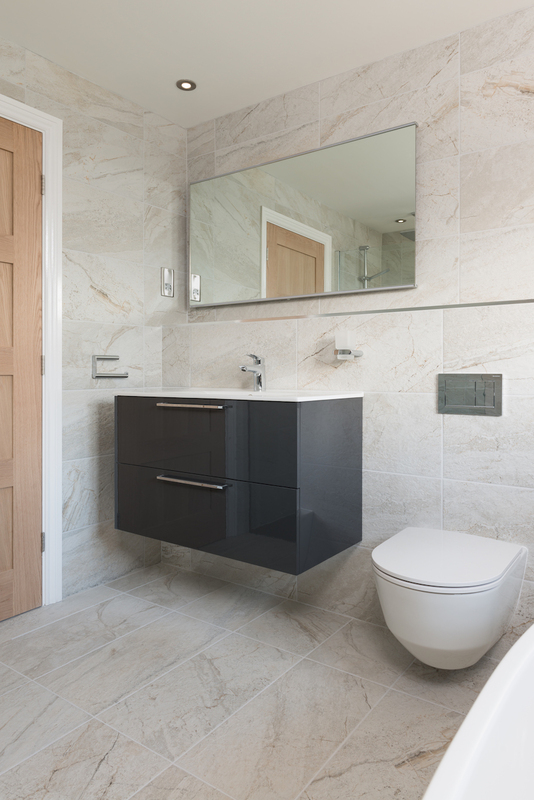 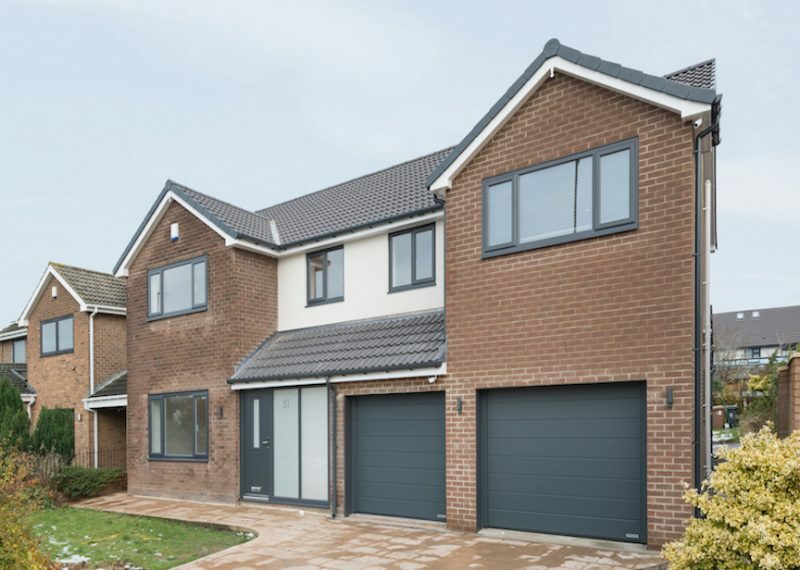 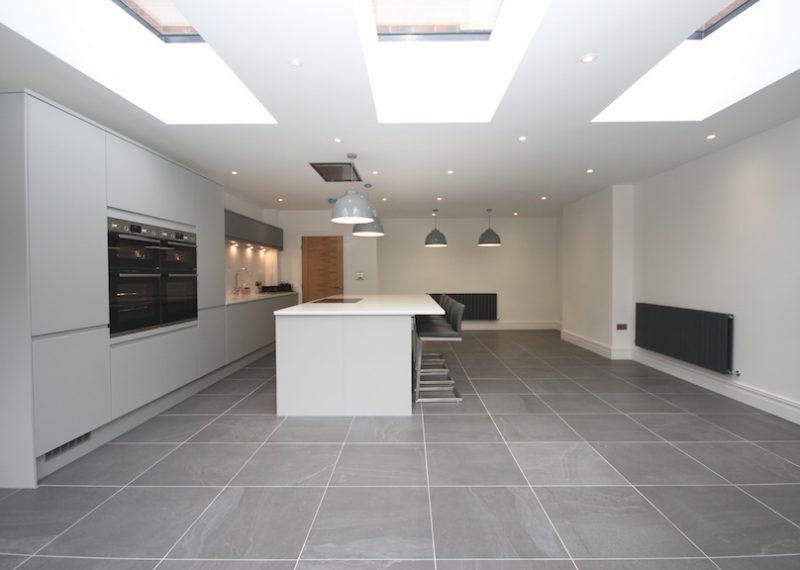 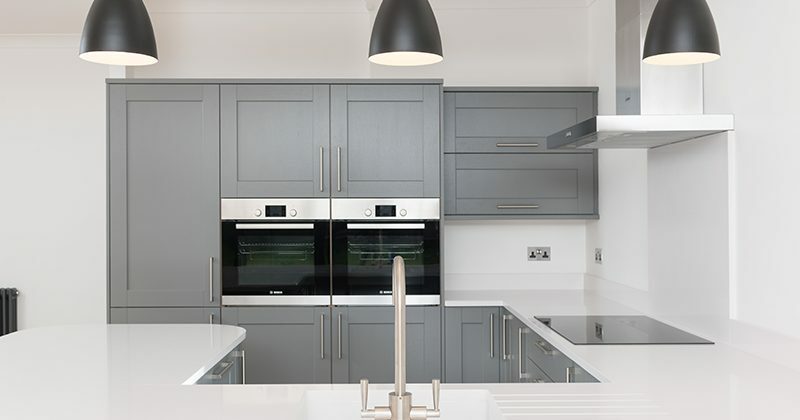 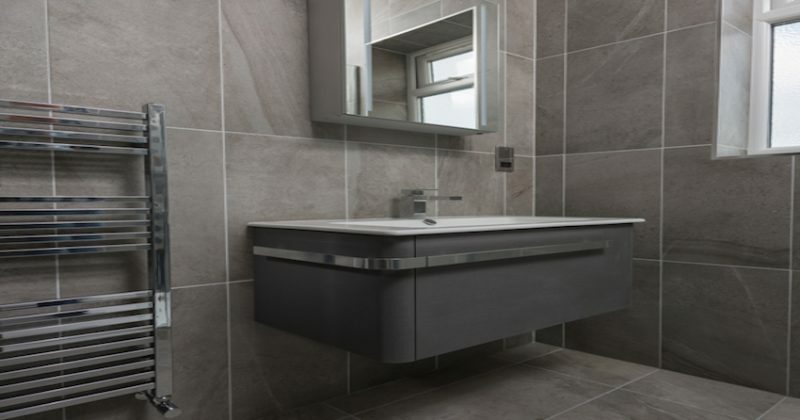 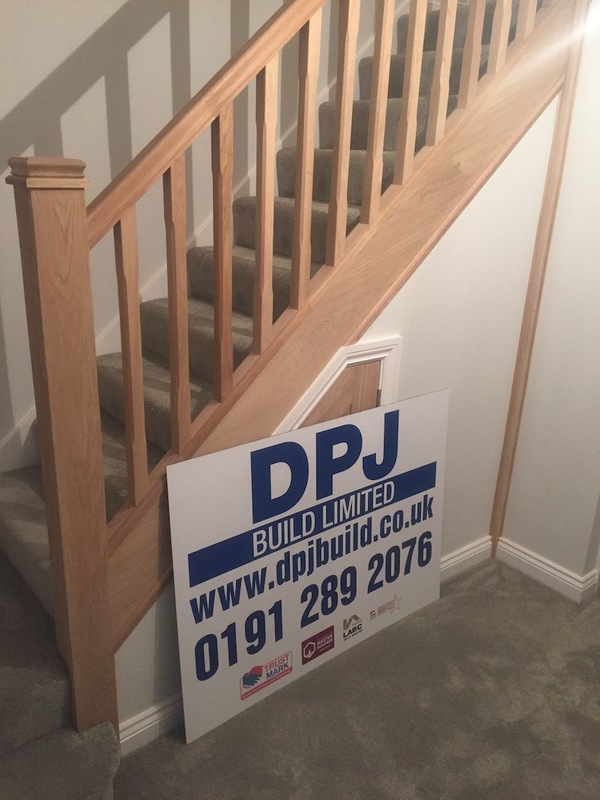 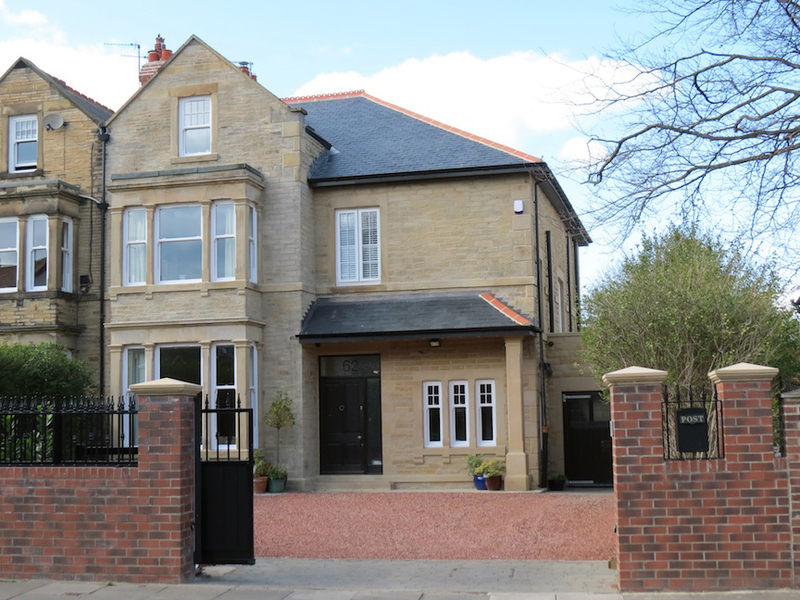 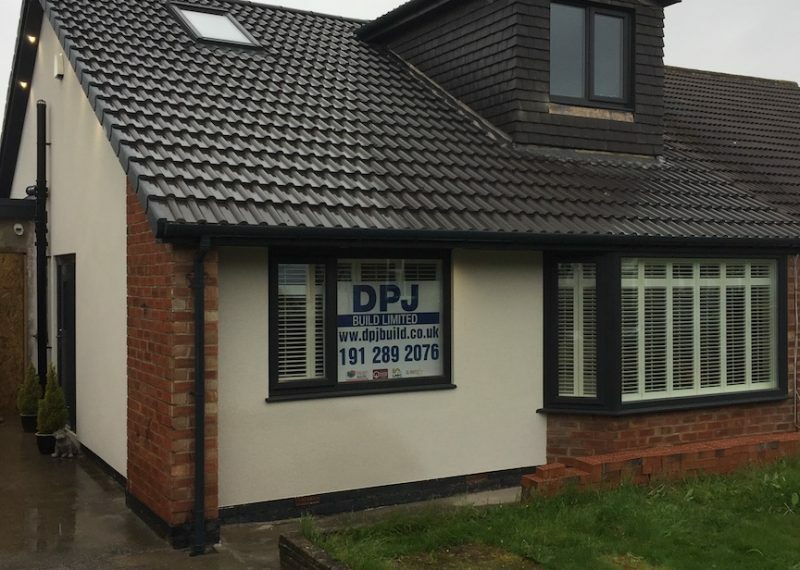 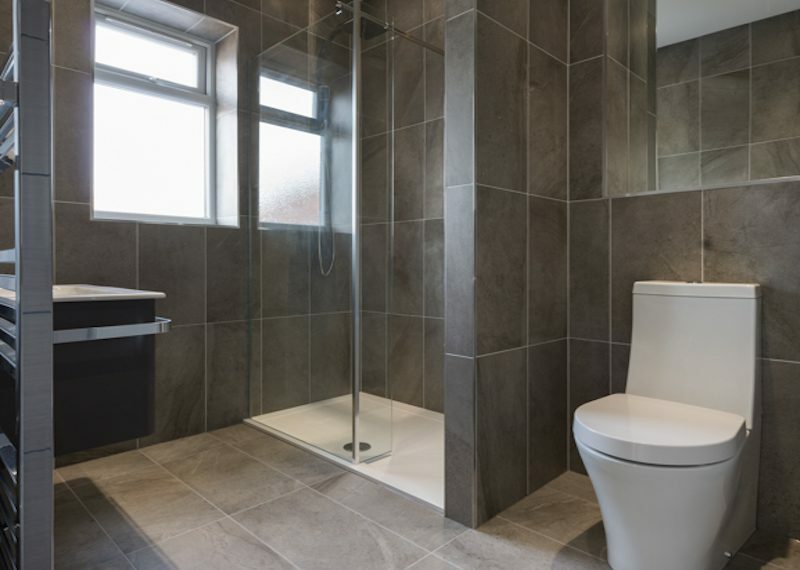 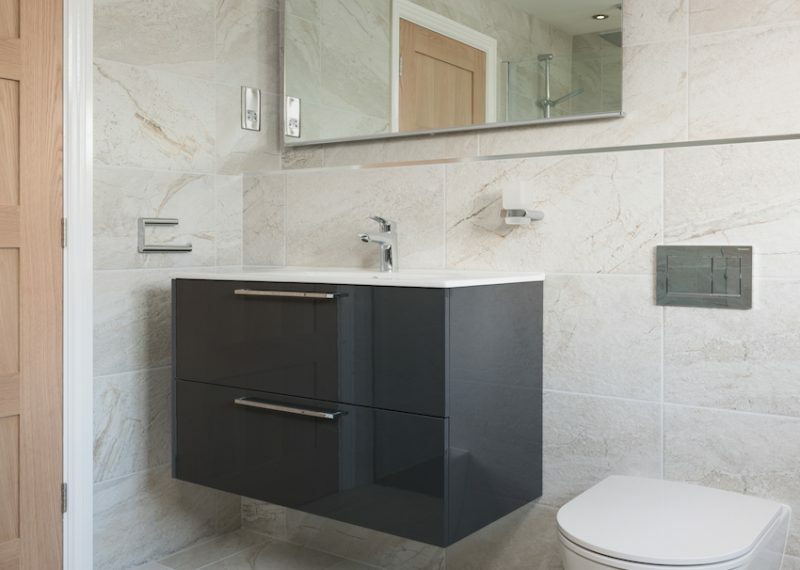 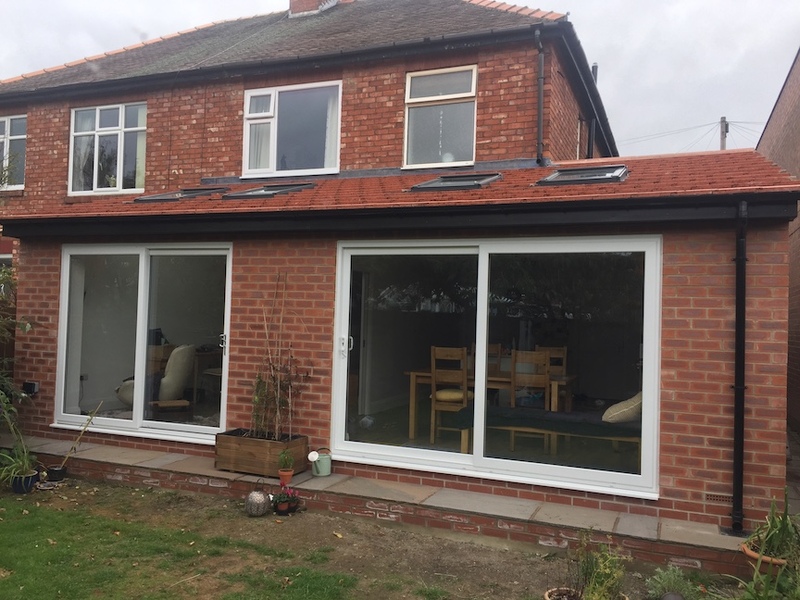 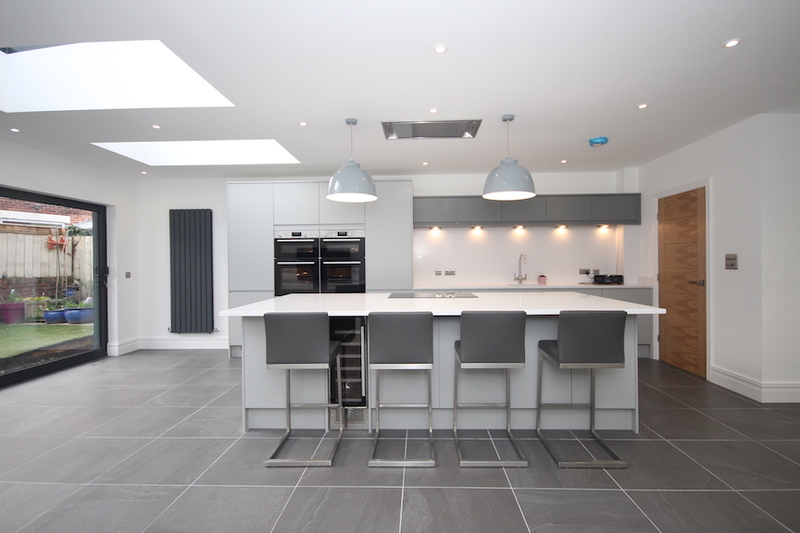 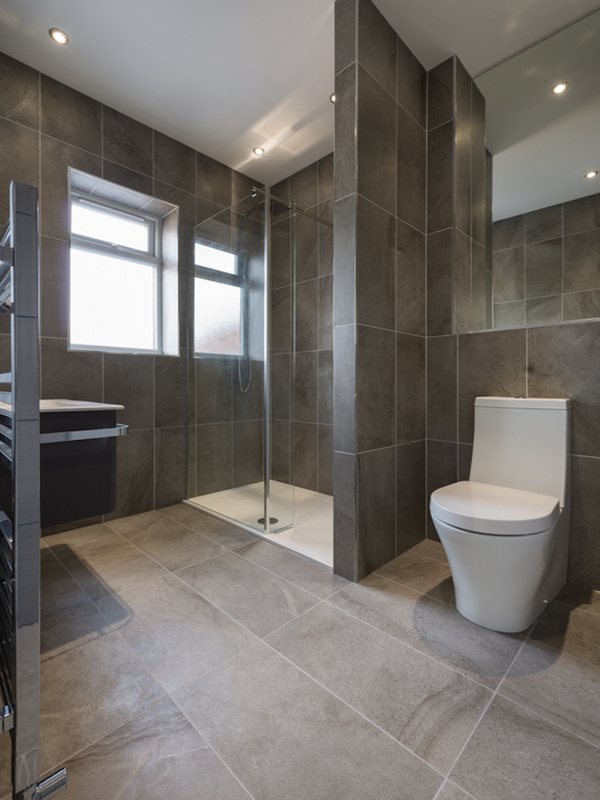 DPJ Build Ltd is an award-winning building company offering a wide range of professional building services to domestic and commercial customers in the North East. 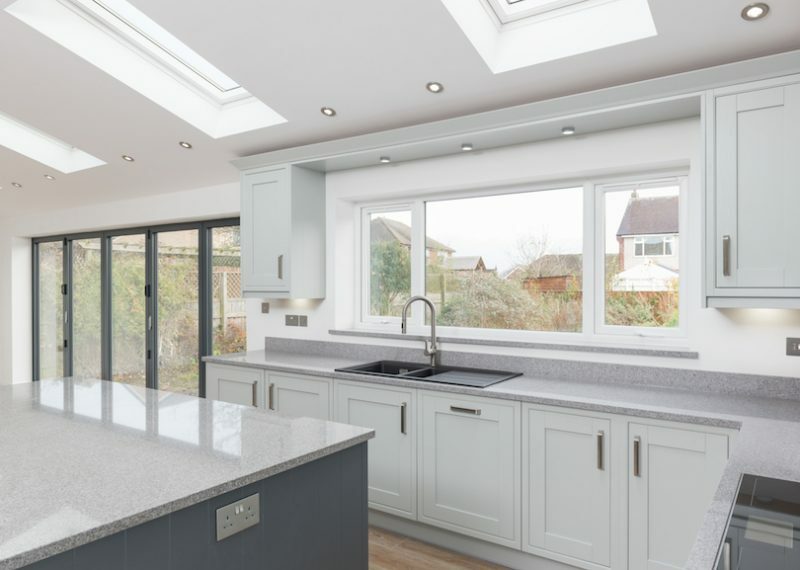 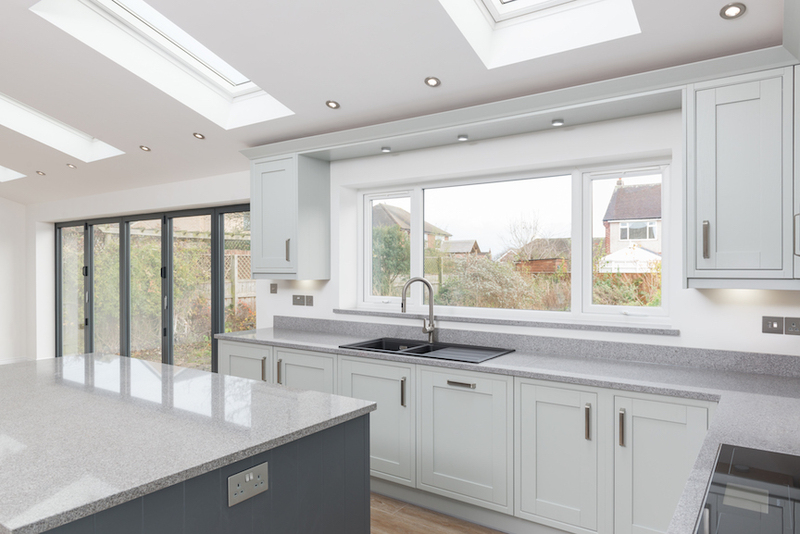 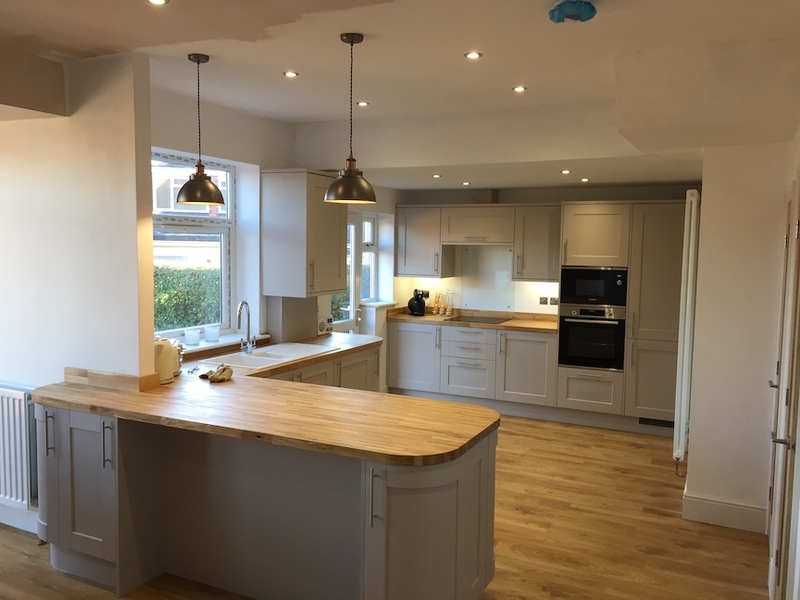 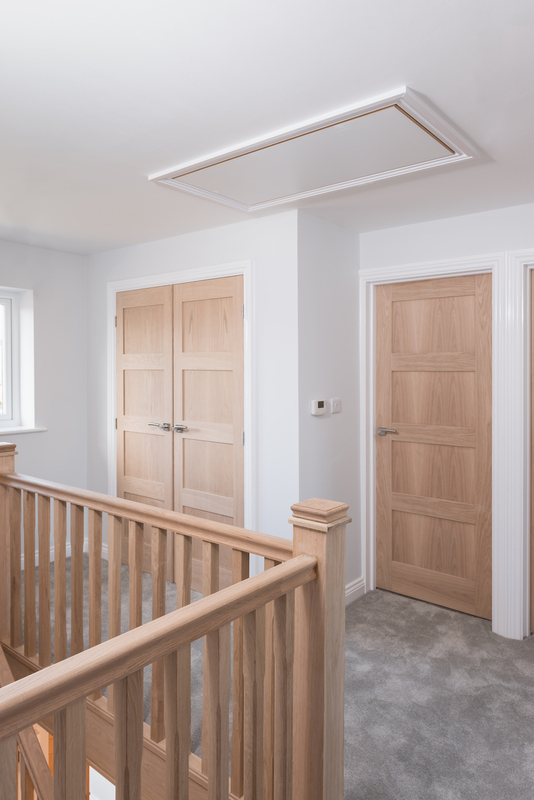 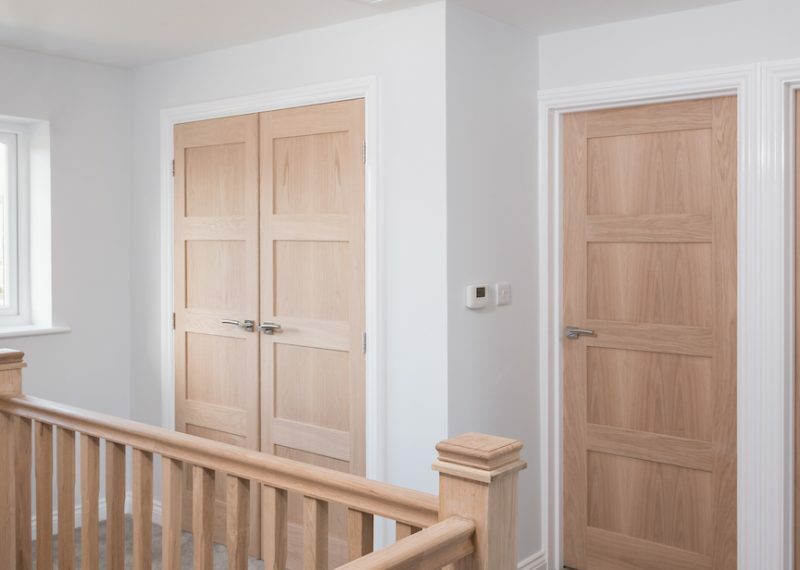 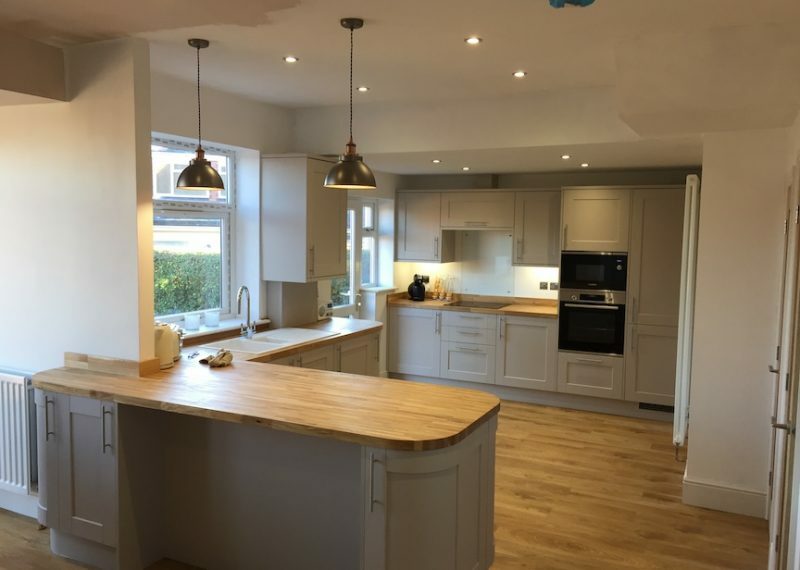 Established in 2006, we have rapidly expanded so that today we comprise of an extremely strong team of highly qualified, quality driven professional craftsman and contractors, delivering the highest standard of workmanship to our clients. 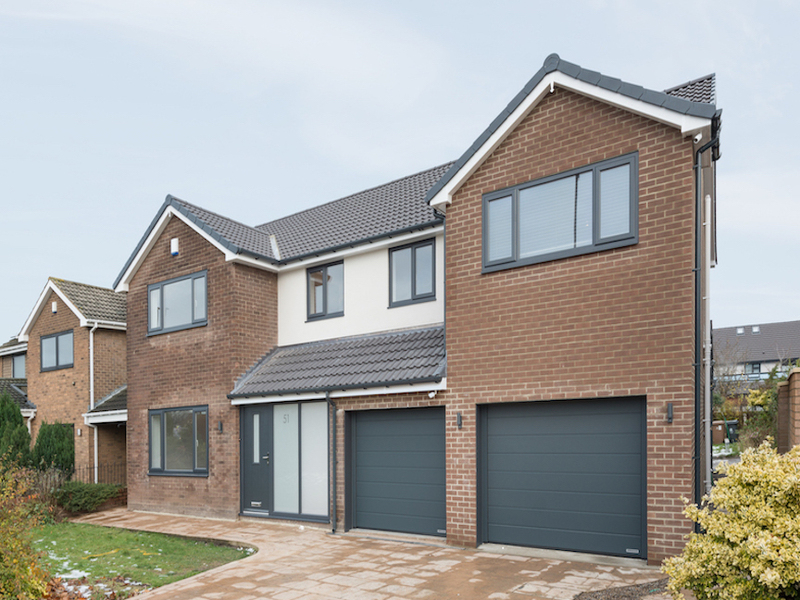 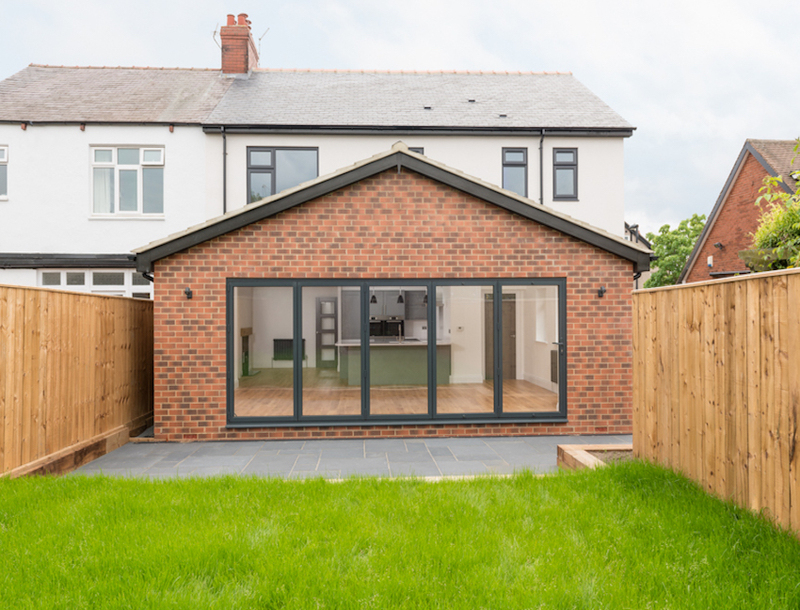 We are extremely proud of our Award nominations and were northern finalists in LABC’s Building Excellence Awards 2012 and regional finalists in LABC’s Building Excellence Awards 2015. 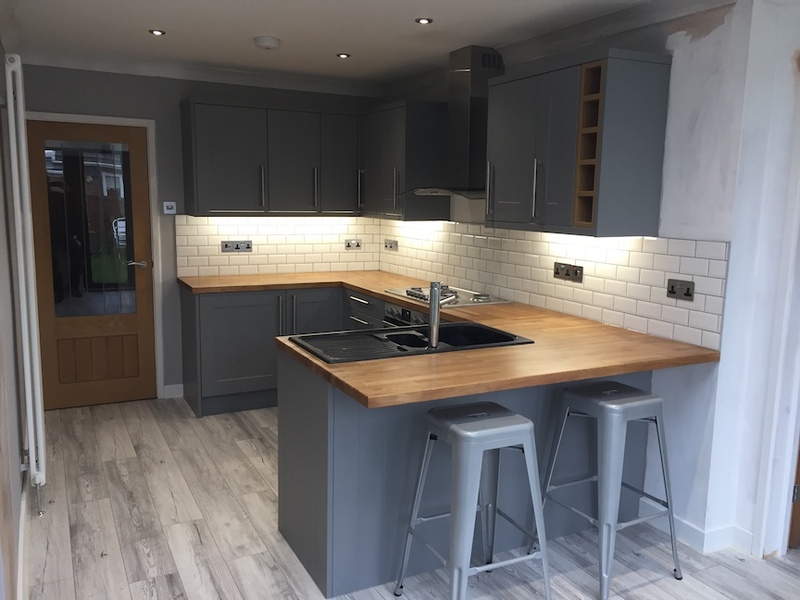 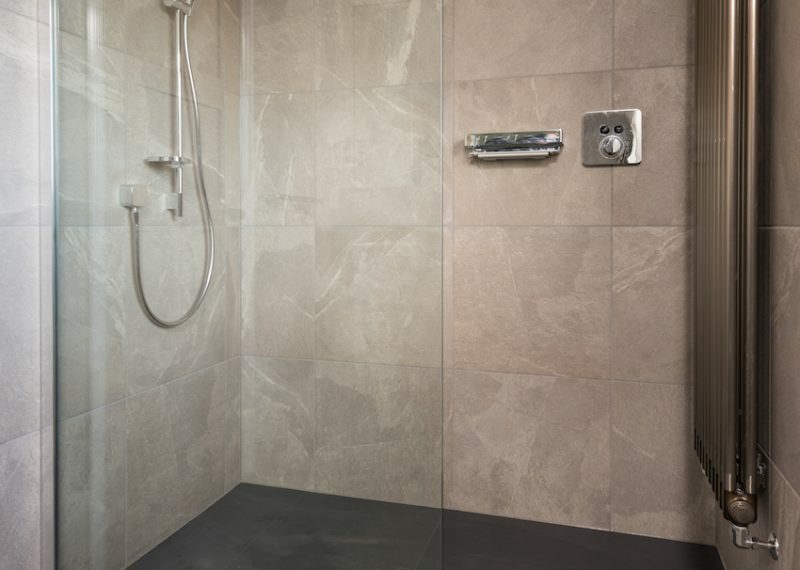 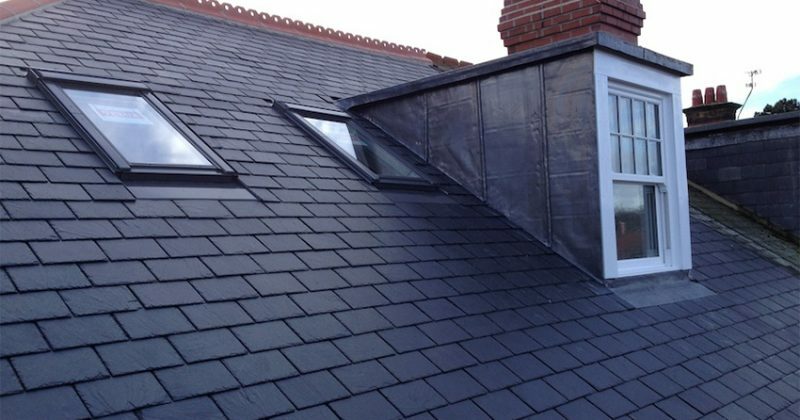 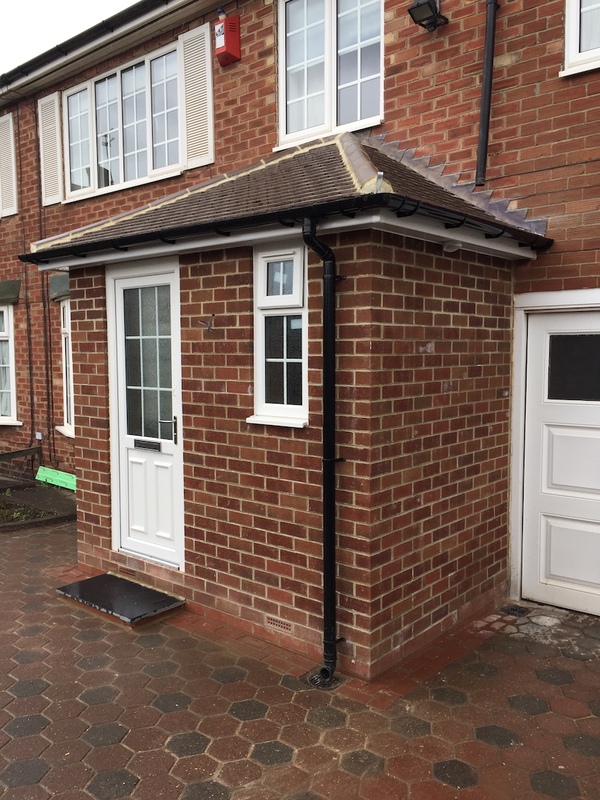 We are a strong team of highly qualified, quality driven professionals committed to delivering the highest standard of workmanship to both domestic and commercial customers. 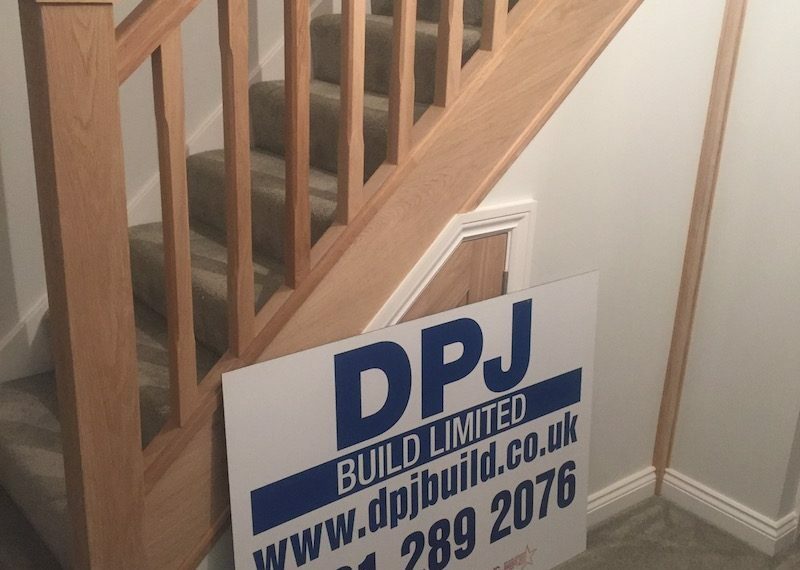 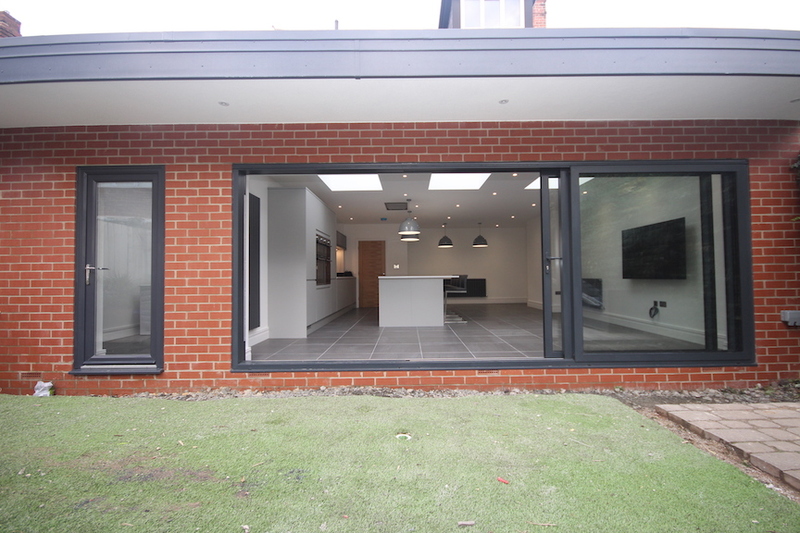 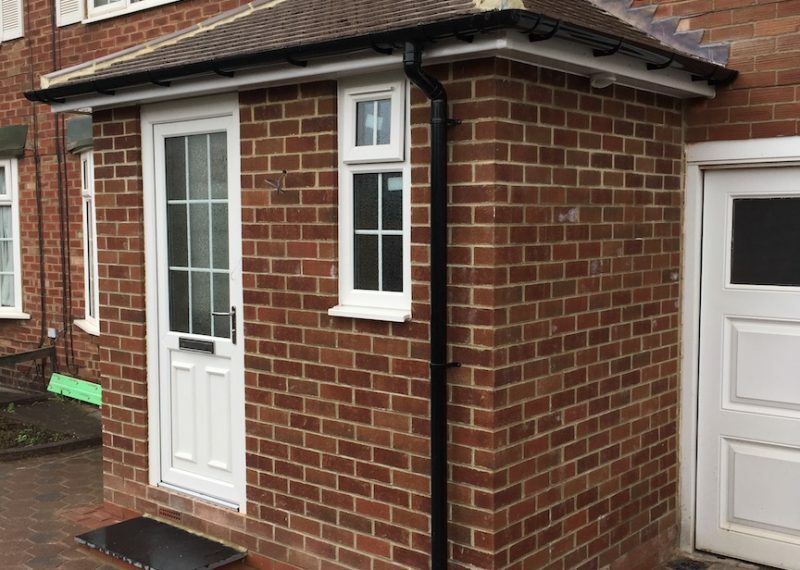 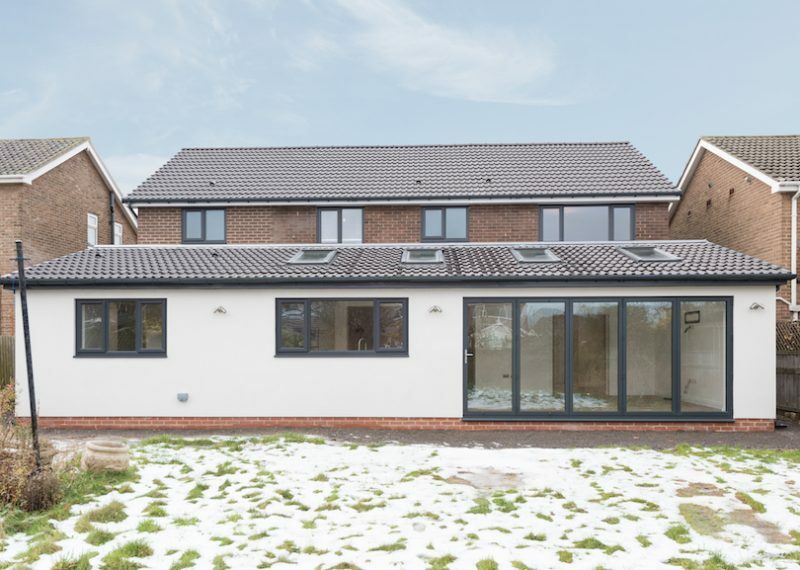 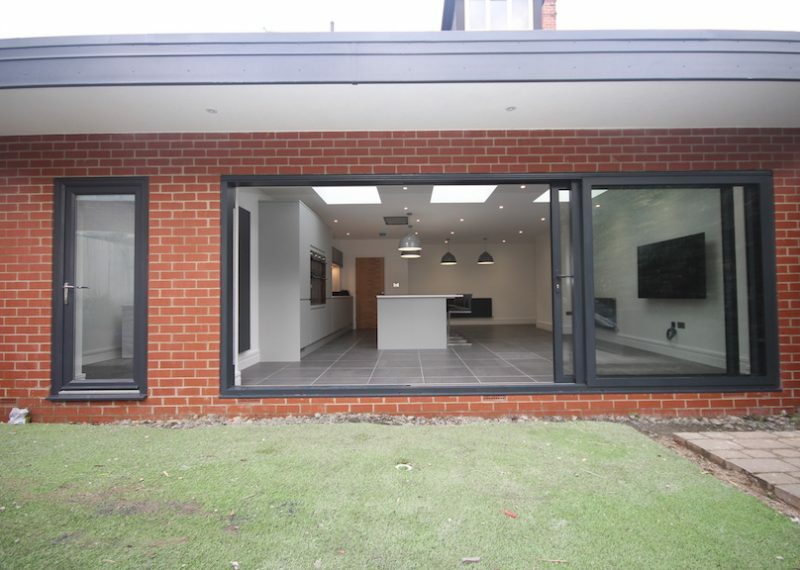 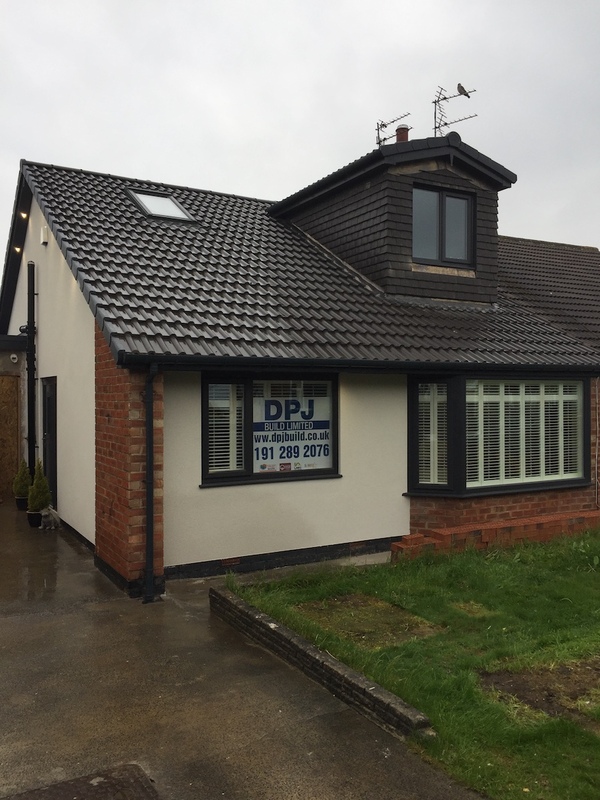 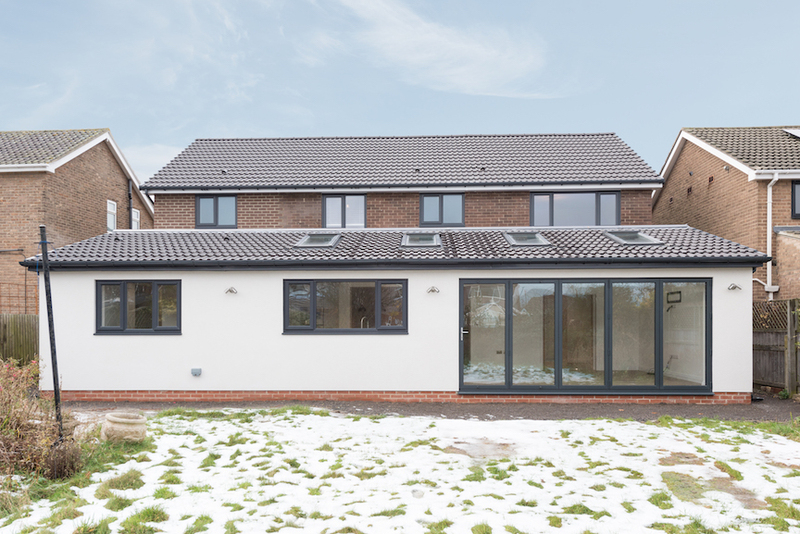 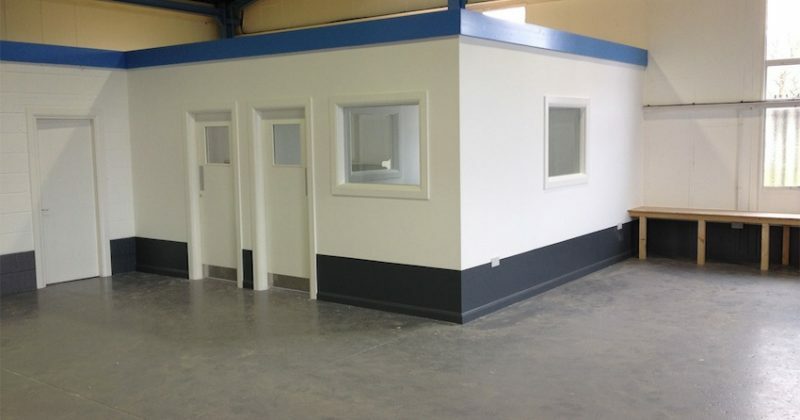 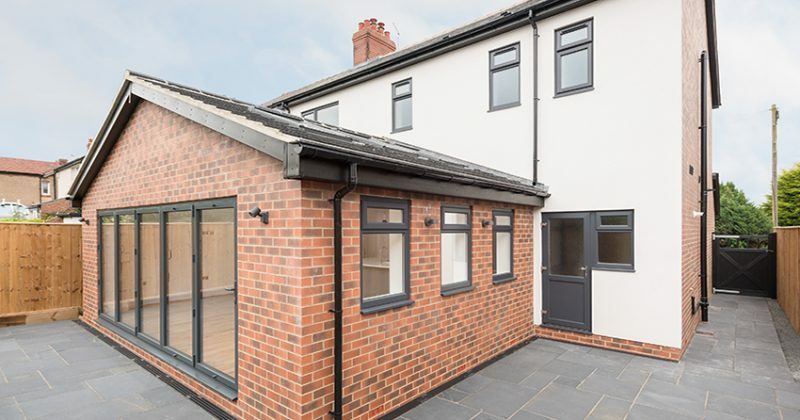 DPJ Build is an affordable, quality builders that you can trust. 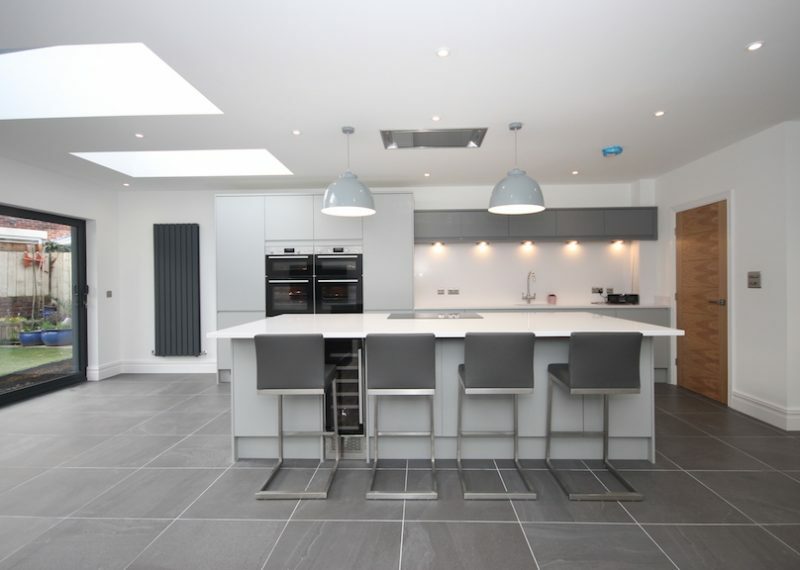 Professionalism, workmanship and reliability are key factors with every project we manage.